As the girls and I were clipping our Box Tops, we decided we need a fun way to collect the clips. We typically have them sit in a sandwich bag in a drawer until we turn them in, but we thought a collection container would be better. It would serve as a constant reminder to clip and submit for the Box Tops for Education program! Considering we were already cutting up boxes from the pantry for collecting, we simply grabbed another empty food box and began crafting. 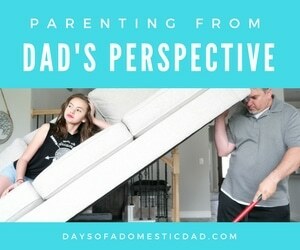 After all, cutting, gluing, coloring… crafting anything… is one of my girls’ favorite activities. Box Tops for Education simply gave us one more reason to spend time doing it. And it was all for such a great cause so we were excited about the idea. 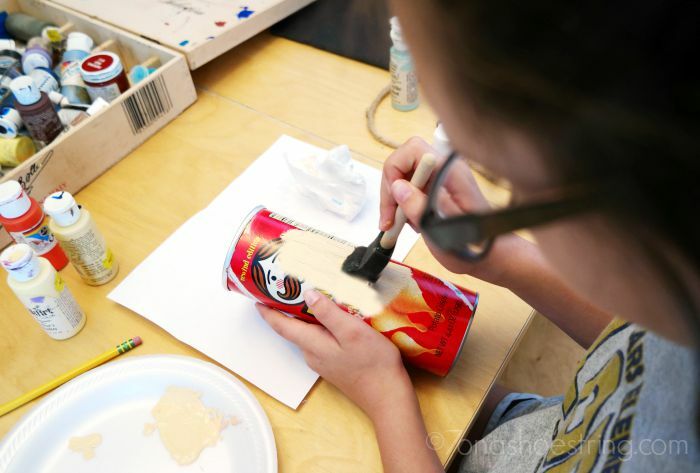 After looking through our craft supplies, we decided to grab an empty food canister and paint it to look like a pencil. A couple coats of yellow paint provided the base coat. Then, a bit of pink around the base for an eraser topped with a band of grey, brown and black to represent the lead, and our pencil was done! Colby cut a slit in the lid for us and it was ready to set on the counter. Less than an hour since we had to let the paint dry. 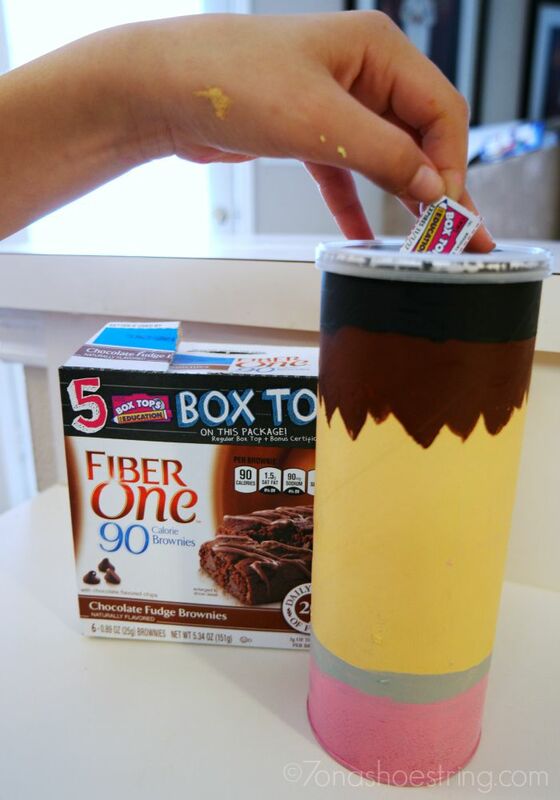 Now, once we are ready to clip, we have a terrific new way to collect the Box Tops! It makes it much easier to remember seeing the collection container on the counter. The girls are great at making sure everyone clips and drops. Their dedication towards a project always makes me proud, especially one as important and the Box Tops for Education program. 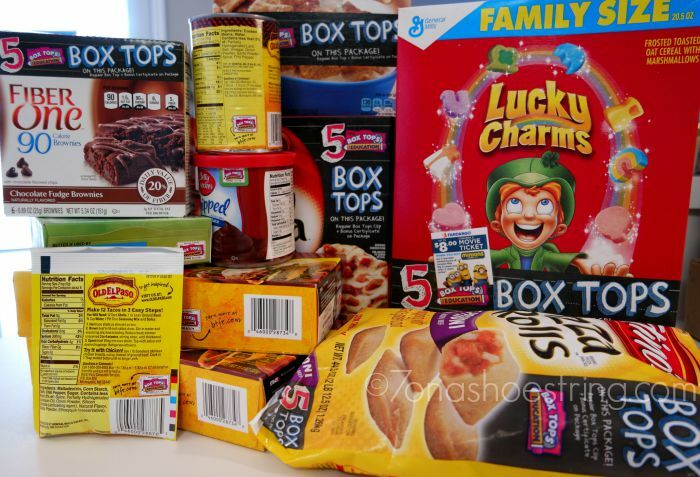 They know that by collecting the Box Tops and sending them to our local school, the staff and students can purchase the things they need most for the school. Plus, with the the Walmart Bonus Box Tops offer on select General Mills® products, you can help your school earn even faster! Participating items will be in specially marked packages, only available at Walmart, and give you 5 Box Tops on one product! 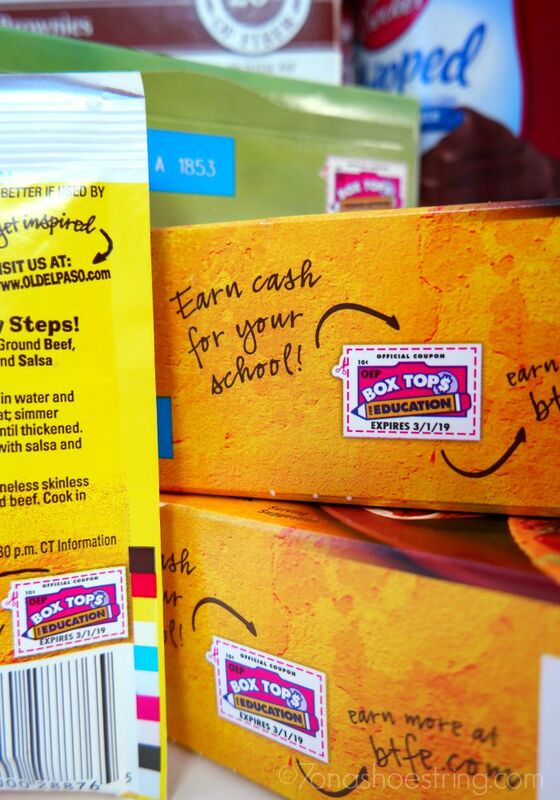 Bonus Box Tops mean more cash for your school. Be sure to pick up a few on your next shopping trip.